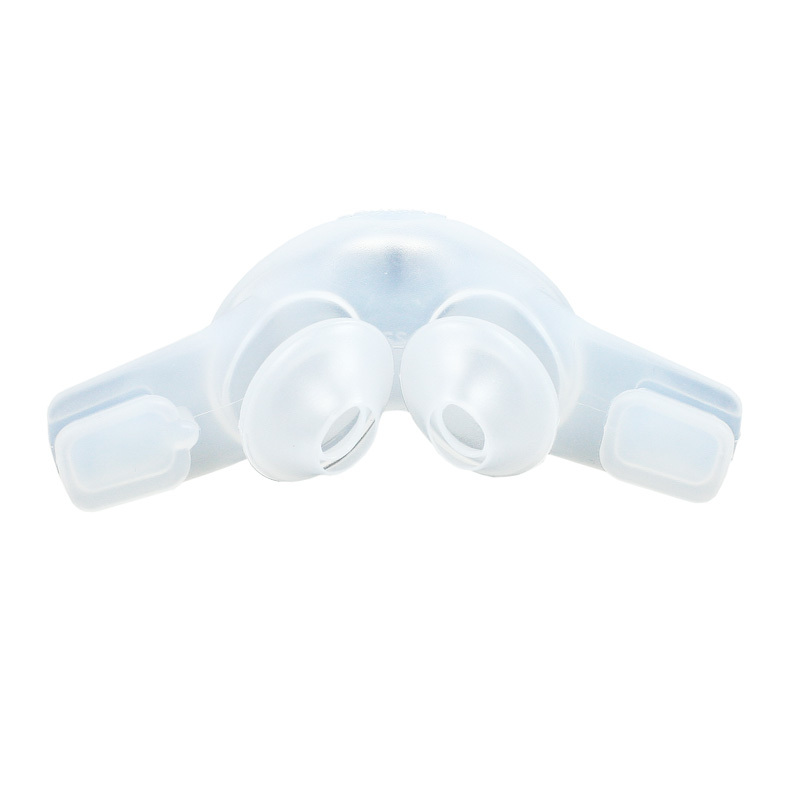 ResMed Swift™ FX Nasal Pillow Replacement. The pillows come with dual-wall flaps that provide robust support and comfort. The base of the cushion is designed with a flexible chamber that provides stability for sleep apnea therapy patients who sleep in all positions. The flexibility accomodates liberal movement without affecting your mask's seal.